Here's a mini Italian lesson for the day: "piastrelle" means tile in English. 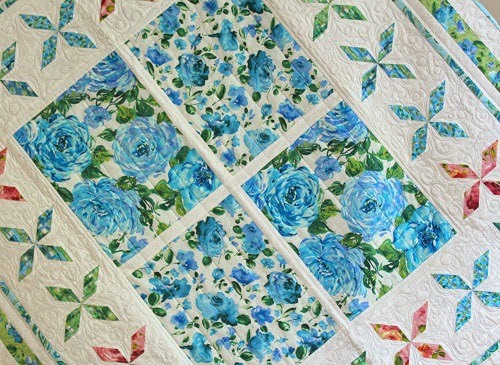 Piastrelle is the name of this gorgeous blue-toned quilt designed by Stephanie Sheridan and machine quilted by Linda Leathersich, featured in McCall's Quilting July-August 2014 issue. 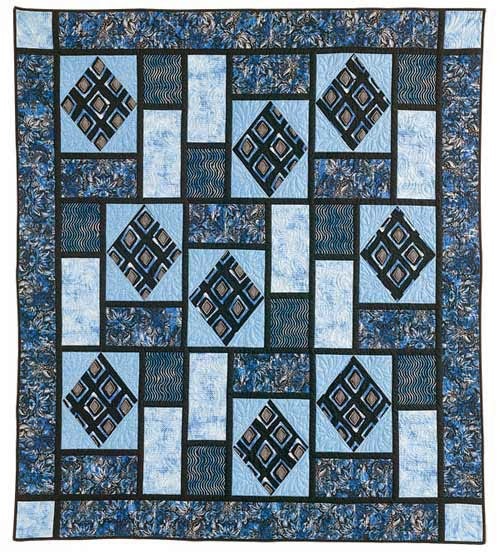 The quilt uses the blue colorway of the Venezia collection from Contempo. 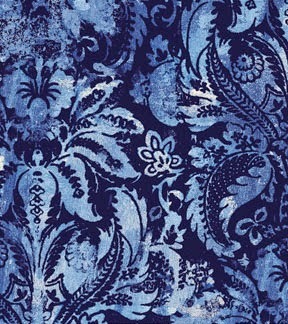 What attracted you to the Venezia line, and specifically to the blue colorway? colorway is so clean and crisp! Can you talk about the Italian tiles that inspired the design? 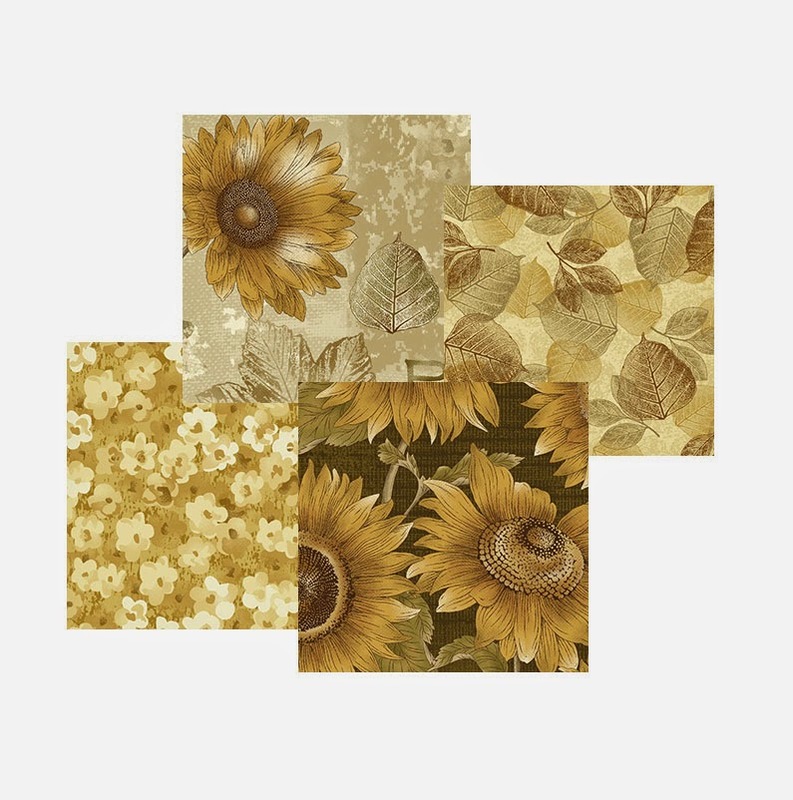 I have been thinking about an Italian floor tile inspired quilt for some time ... I loved the classic elegance, but wanted to do a more modern take on it, which is how I came up with the Piastrelle design. Why did you decide to highlight the particular print you did in the square in a square pattern? 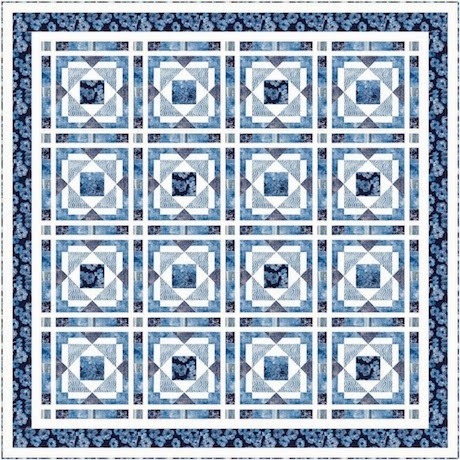 The print highlighted in the "diamond in a rectangle" version of the square in a square pattern was part of the inspiration for the quilt. I used the diamond motif and echoed it into the block shape which is classic, yet unique at the same time. Can you talk about your choice to use black as sashing? The sashing was indeed meant to mimic the grout lines in a tile floor. I tried white and light blue, but didn't love the effect - not enough drama! When I placed black in the sashing it pulled the whole concept together. My favorite print in the collection is Tapestria - I adore the design and the subtle brush of silver metallic! Did you face any challenges in using a monochromatic collection? I find the biggest challenge in working with a monochromatic line is finding the "zinger" ... the one fabric that gives the quilt design a punch of interest. 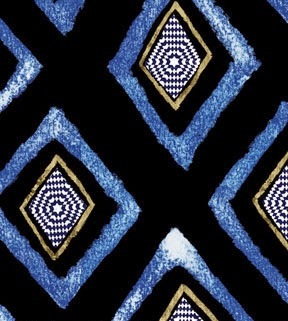 The Occhi fabric with its dark background and linear motifs was it for me in this line. What's your favorite thing about the quilt? 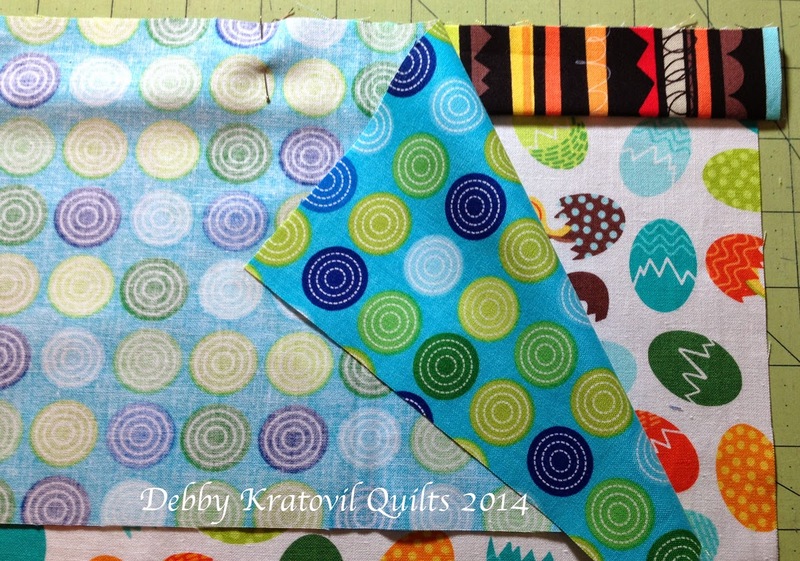 I think my favorite thing about this quilt is that it looks challenging, but is actually pretty easy to put together. You get a lot of bang for your buck with this one! My mom, Linda Leathersich, outdid herself in the quilting as usual. 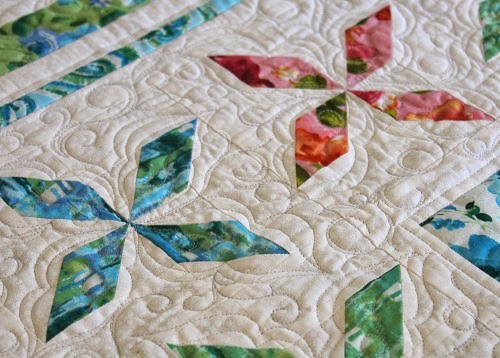 She used a lot of curved quilting to contrast against the very linear piecing – the effect is just stunning! 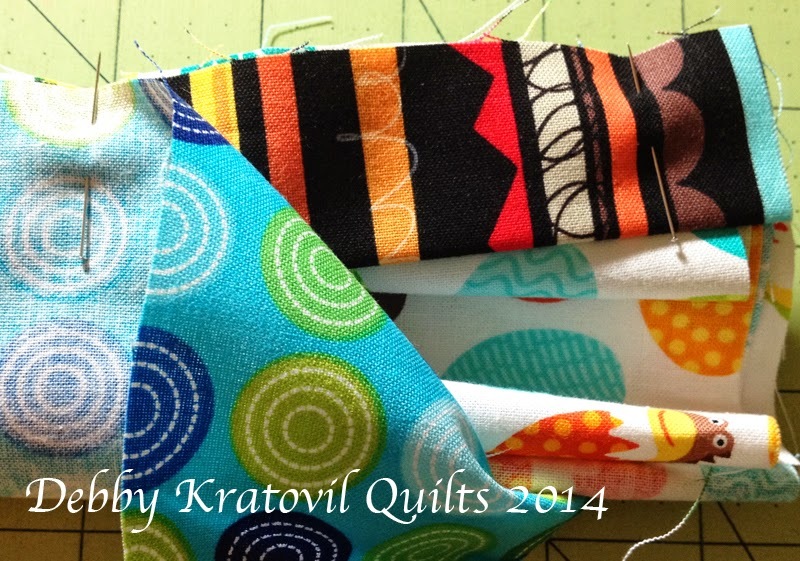 Find the kit for the Piastrelle quilt here. 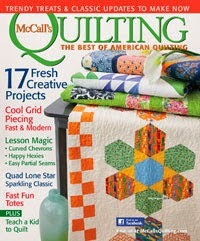 Find McCalls' Quilting magazine here. p.s. Another Venezia sighting! Check out the Venetian Blues quilt in the spring 2014 issue of Quilt Trends magazine. 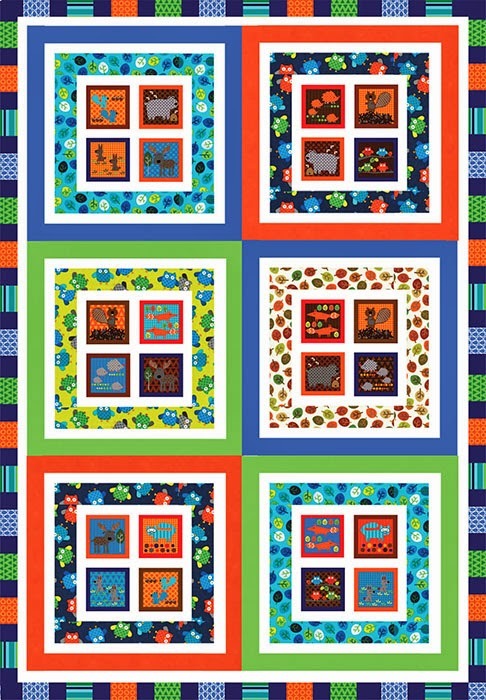 This bed quilt was designed by Sue Harvey and Sandy Boobar of Pine Tree Country Quilts. You can find the kit here. 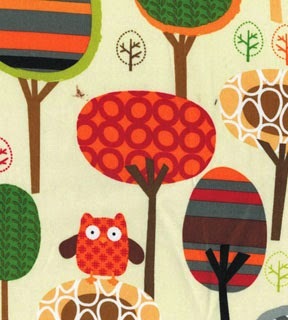 Foxes, owls, and hedgehogs...Greta Lynn is here today talking about her favorite furry and feathered friends in three new fabric groups for Kanvas: Feeling Foxy, Hedgehog Heaven and Forest Friend-zy. What made you choose foxes as a theme? 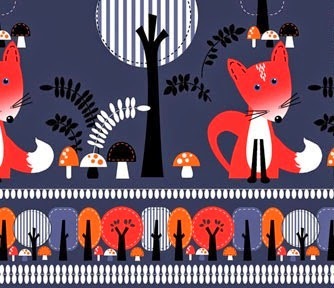 I kept seeing the Fox as a very big motif trend in fashion and textiles. Just the way owls became very popular, I felt the fox would be the next hot trend and I wanted to create a group that featured this cute character. What print did you start with? The border print (called "The Fox says") was the first print that I worked on for this collection. It is my favorite print in the group, because it is very versatile. 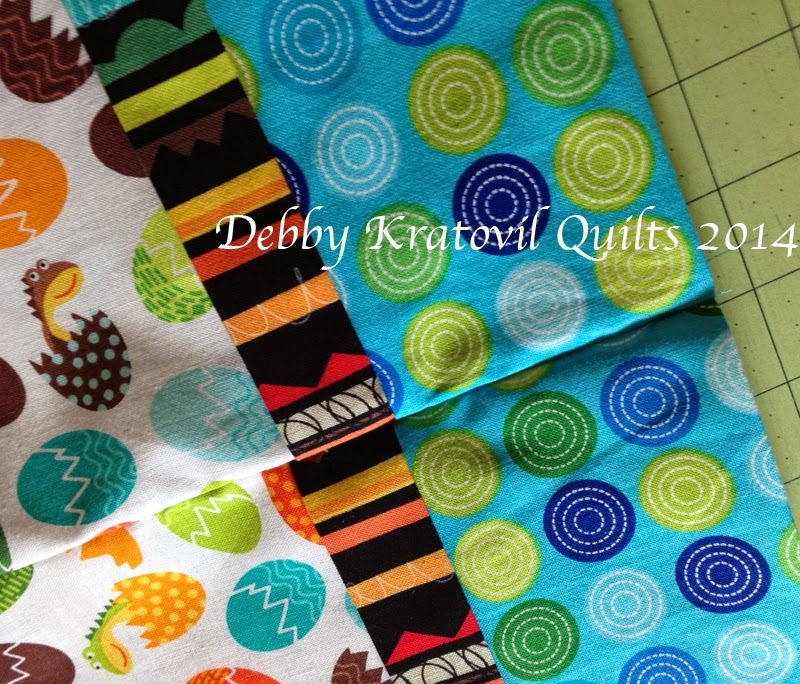 It can be cut apart or used as a whole, to create pillows, bags, kids clothing and fun quilt projects. How did you choose a color scheme? I felt the Fox group should have a more sophisticated color scheme. Mixing the greys with the reds and oranges helped achieve the look I wanted. I also added the bright white into all of the prints to keep it fresh and modern. I kept seeing hedgehogs as a trend in home furnishings and other markets like wrapping paper, so I thought It would translate well on fabric. What made you decide to pack them in tightly in the design? I wanted the hedgehogs to be lined up and packed, so that you can use it as a border or have the choice to use it as continuous yardage. Can you talk about the color palette? I wanted to continue the colors from the Feeling Foxy color scheme (Greys, reds, & oranges), so that the home sewer can use the hedgehog pattern alone or pair it up with the Feeling Foxy collection. 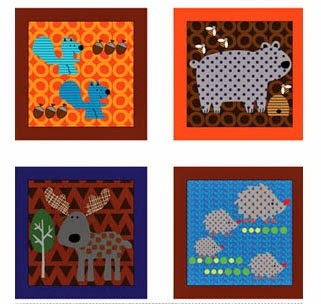 There were two prints that I started with to create this collection, the blocks "Woodland Squares" and the allover animals " Forest Friendz." Why did you choose to make a panel of blocks? I wanted to create the block panel because I felt it would really lend itself to projects for kids. Using the blocks individually or using the whole panel would help provide a lot of options when doing a project. Can you tell us about the colorways? I decided to do two very different color ways. The first one I worked on was the primary / brights. I wanted the colors to really pop. The second was more of a neutral / woodsy color story—colors that were a little more subtle. How did you decide what animals to feature? I wanted to feature a lot of forest animals, but I especially love owls. So, I decided to do an allover mini owl print. I also incorporated the owls into the geometric tree print (called "In the Tree Top"), which is one of my favorite patterns in the group. 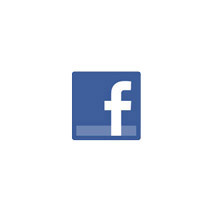 Where did the name Forest Friend-zy come from? When I was thinking of names for this group, I was trying to have a name that conveyed happiness, fun and forest animals- not such an easy task. I liked the idea of friends in the forest, so I played with that idea and dropped the S to a Z at the end of friends, and came up with Forest Friend-zy. 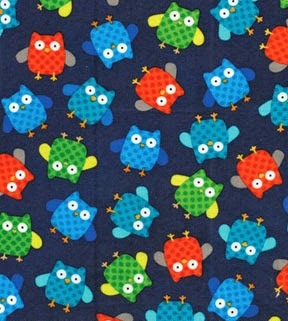 When it comes to fabric, who doesn't love a bit of whimsy? 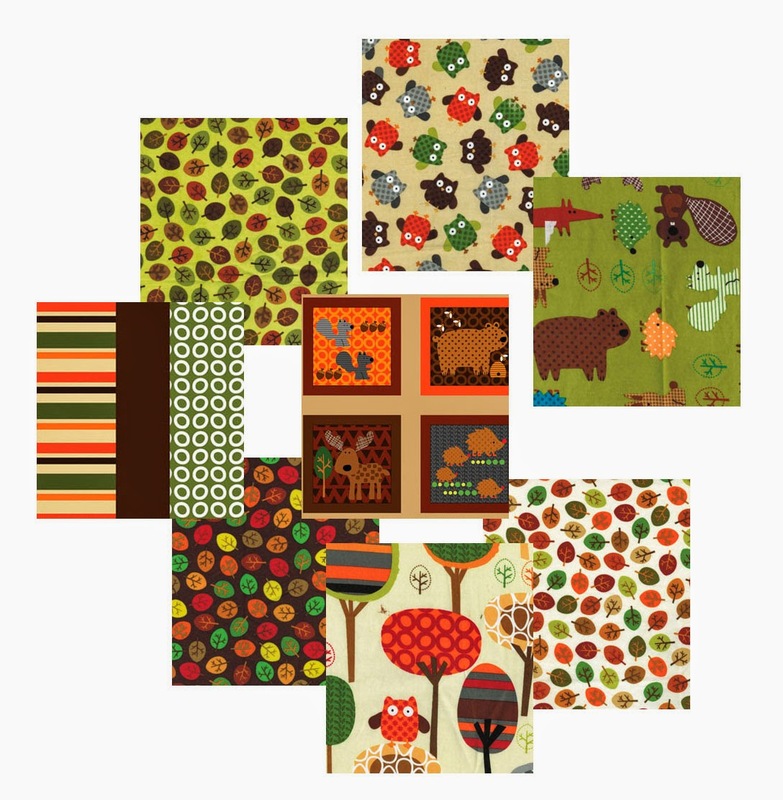 Today we're previewing three new groups by Greta Lynn for Kanvas, Feeling Foxy, Forest Friend-zy and Hedgehog Heaven. 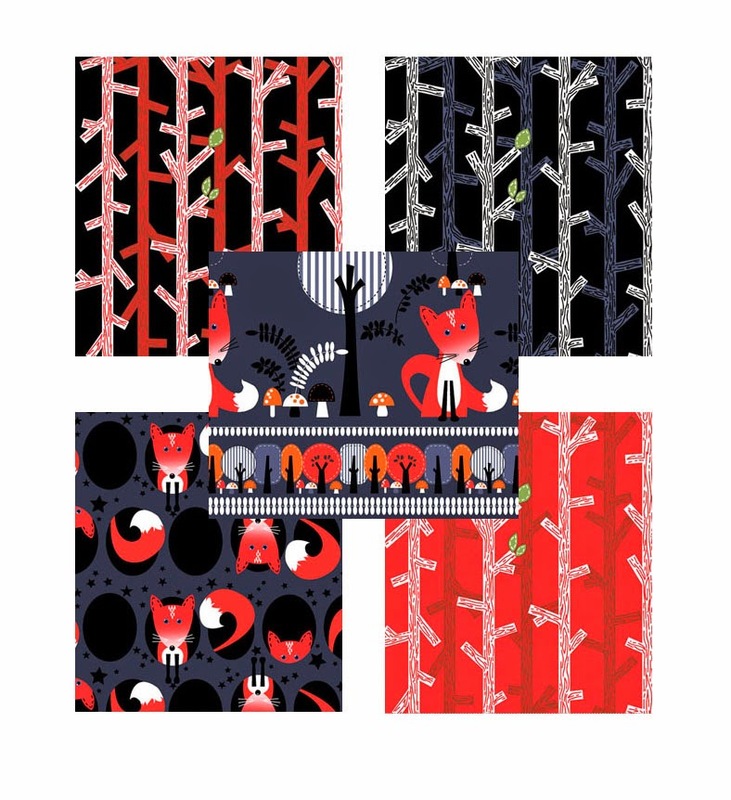 Feeling Foxy is simple and sweet--five fabrics in a contemporary red, gray and black palette. These little foxes will steal your heart! 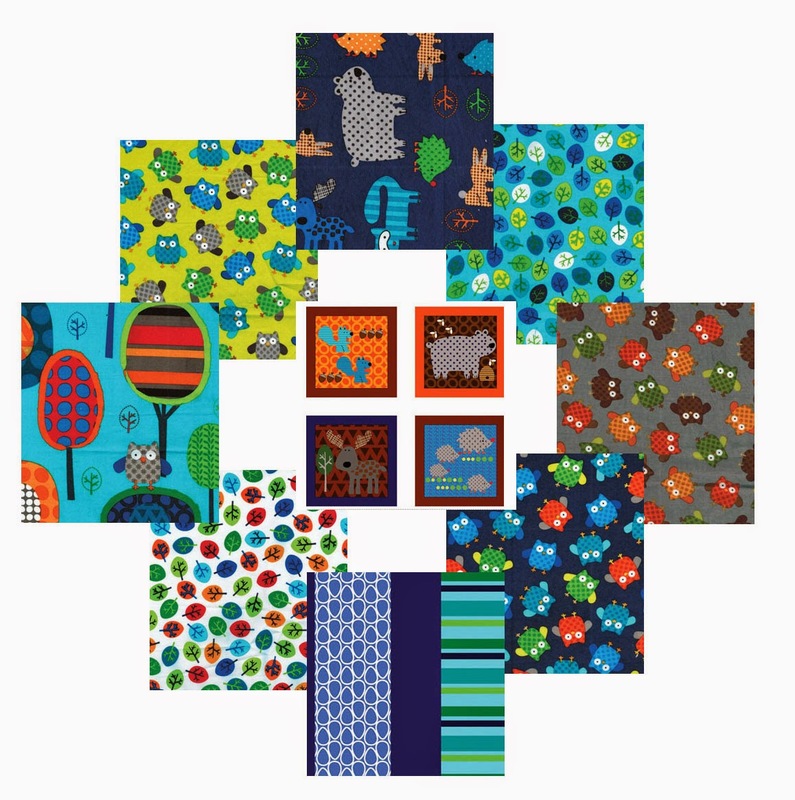 Forest Friend-zy is perfect for a kids' quilt--owls, bears, bunnies, foxes, whimsical trees and a fun panel block print. The colorways are different from your run-of-the-mill kids' lines--working in browns and grays with olive and lime green, blue, orange, and turquoise. Need a quilt idea? 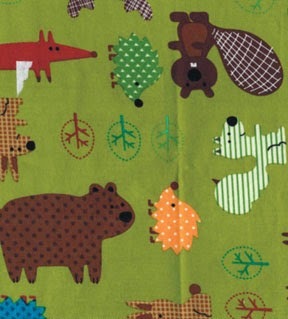 Check out Janet Page Kessler's free pattern, Forest Friends, on our website. And finally, Hedgehog Heaven. 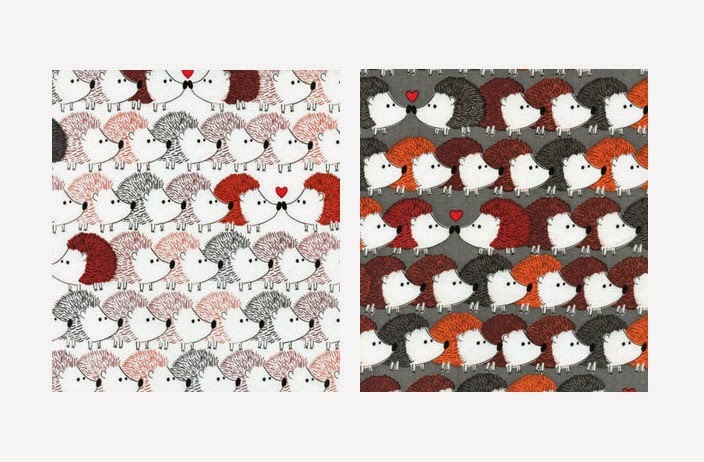 Two sweet prints of adorable hedgies--so easy to fall in love with! Tomorrow we'll be back with Greta Lynn herself, who will be sharing how these forest-inspired collections went from idea to actual fabric! What's your favorite window view? 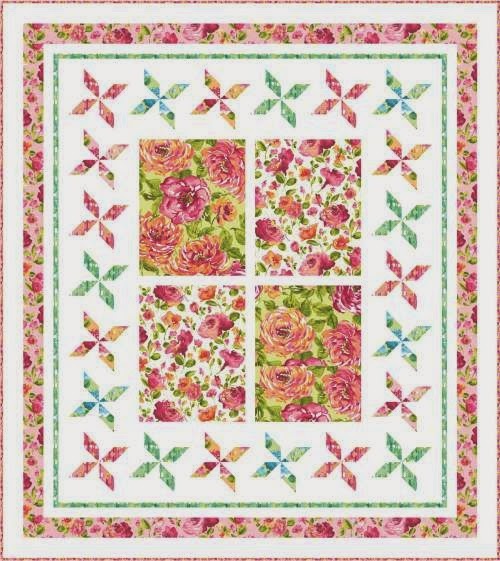 Wendy Sheppard created her own with the Garden View quilt, featured in the June/July 2014 issue of The Quilter magazine. 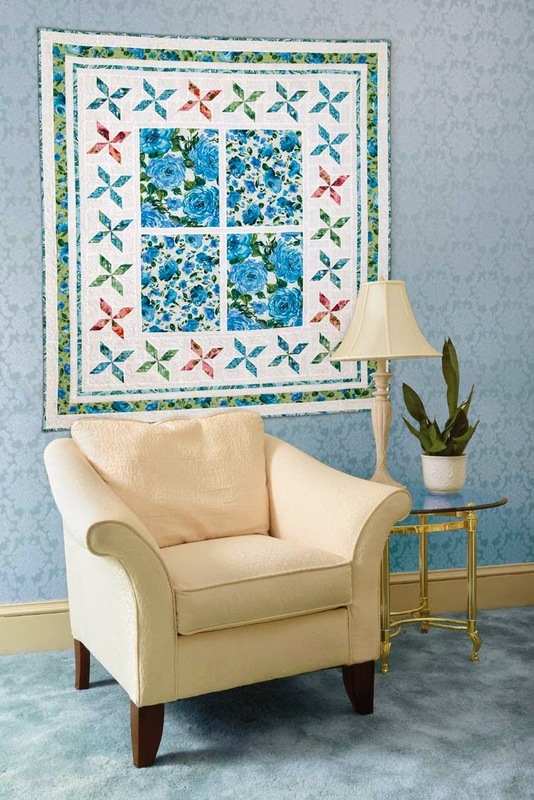 She used the large and medium blooms from Jennifer Young's Ambrosia collection for the "view" out the window, and then surrounded it with several pieced and traditional borders. Wendy is visiting the blog today, sharing the story behind this refreshing quilt design, and then she has shared more details (and photos!) about the machine quilting on her blog. What do you like about the fabric line? I like all the fresh flower prints. 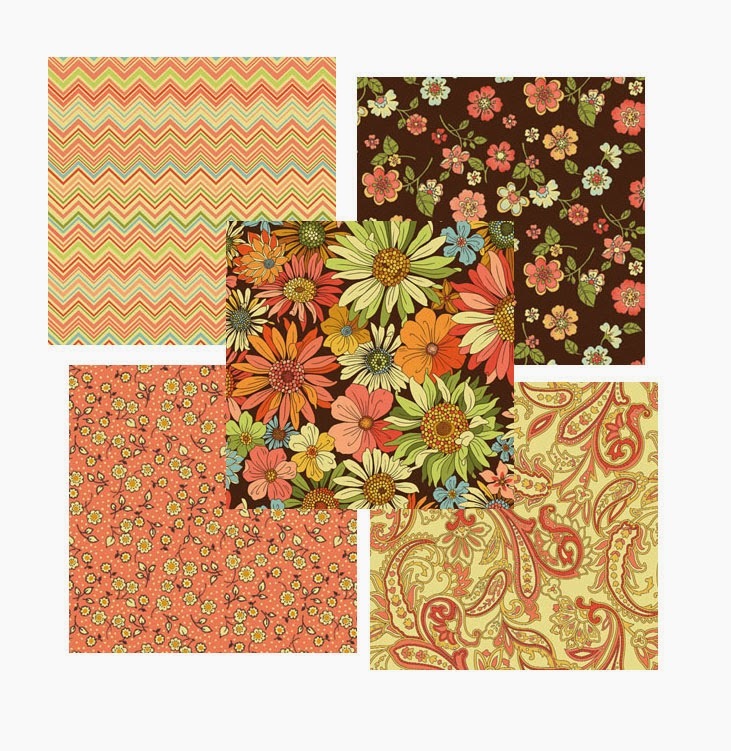 With the smaller scaled flower prints, they almost feel like calico print, but they are updated and fun and fresh! 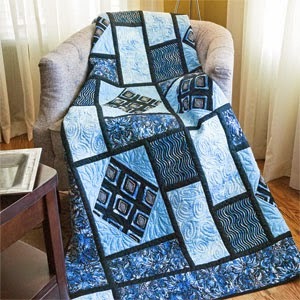 How did you decide to create the windowpane look in the center of the quilt? I really wanted to use the large print floral (my favorite print in the entire line). I thought cutting that print up wouldn't do it any justice. So, I decided to make a windowpane - that way I could use a large piece of that swatch without cutting it up. The floral prints are light - that's why I used a lot of white to continue that "light" feeling. I decided to use spinner blocks to the light, open and airy feeling in the overall design because the blocks afford me more usage of white. I also used the blocks to convey the illusion of blossoms lightly floating in the air. What is your favorite part about this quilt? 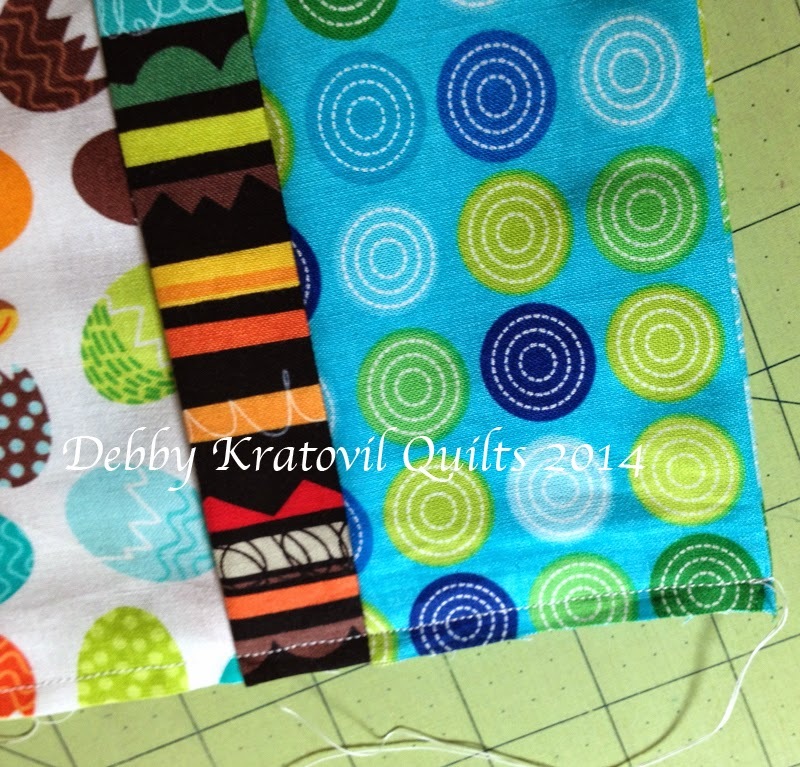 I think the quilting is my favorite part on this quilt. 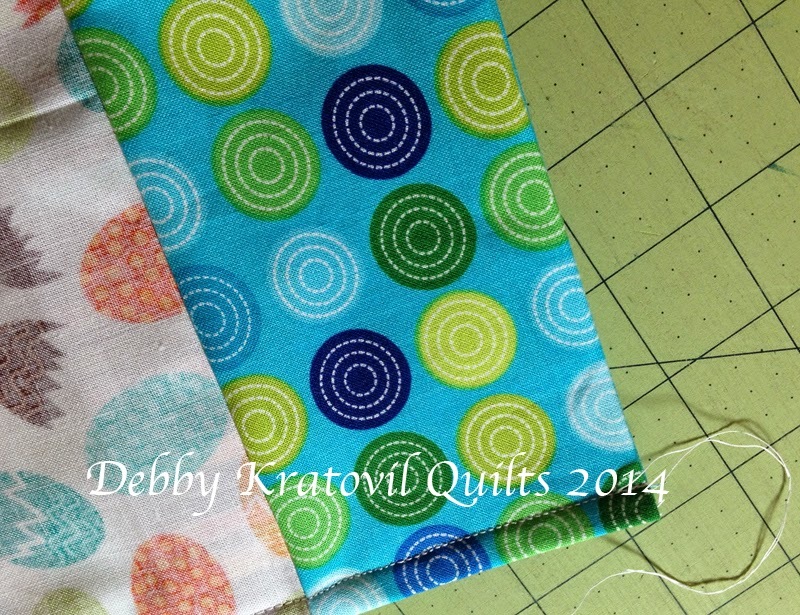 I was feeling a bit sad when I was finishing with the quilting for this project. 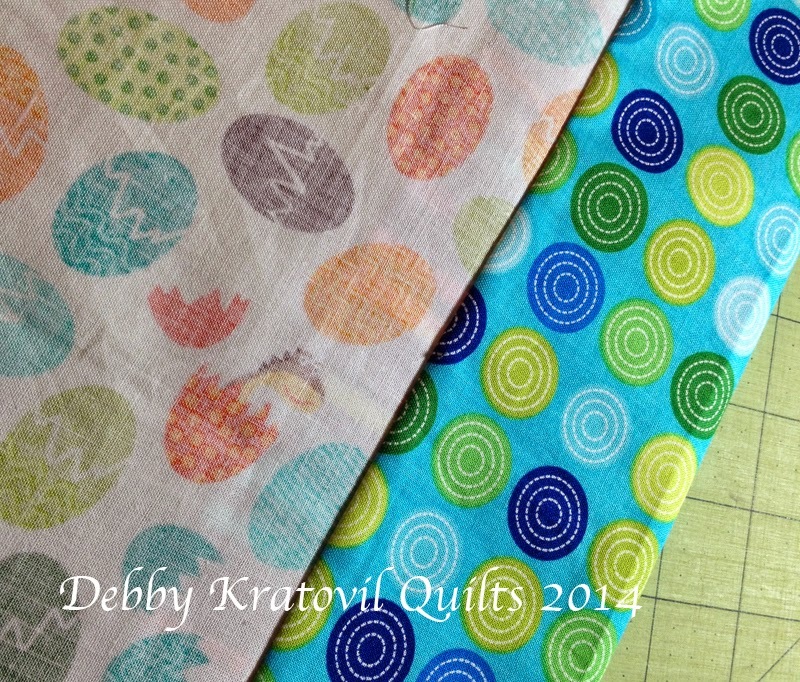 I shared more about the technical aspect of the quilting in my blog post. Wendy also mocked up this quilt using the pink/coral colorway of the Ambrosia fabrics (shown below). So we asked her, which do you like better, the warm or cool version? Since it is summer and I just heard that the DC area recorded the highest temperature in the nation the other day at noon, I think I am liking the cool version better -- for now! Seriously, I do like both versions though. 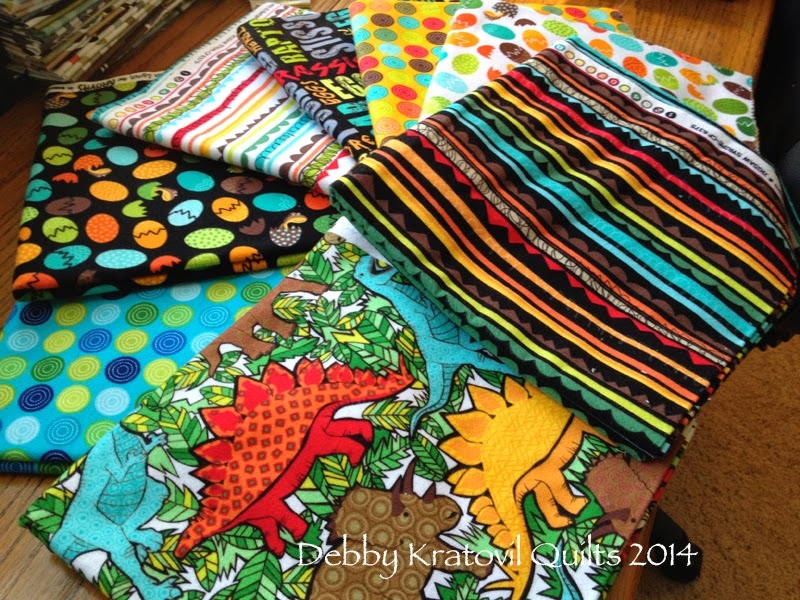 Read more about Wendy's quilt in her blog post. 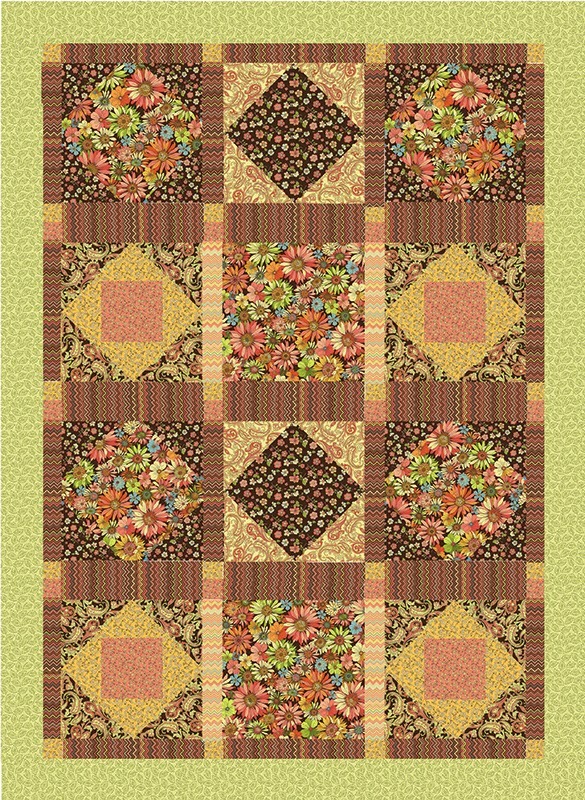 See the entire Ambrosia collection (both colorways, plus a free pattern for another quilt design) by Jennifer Young here. 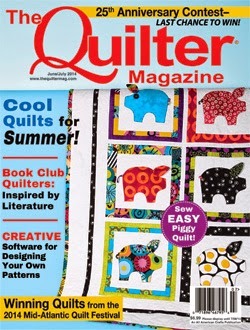 Find The Quilter magazine here. Even though the official start of summer is just around the corner, it's never too early to take a quick peek ahead at our new fall-themed collections! These fabrics are available in shops now, so you can spend the summer working on a project and then enjoy it in the autumn! 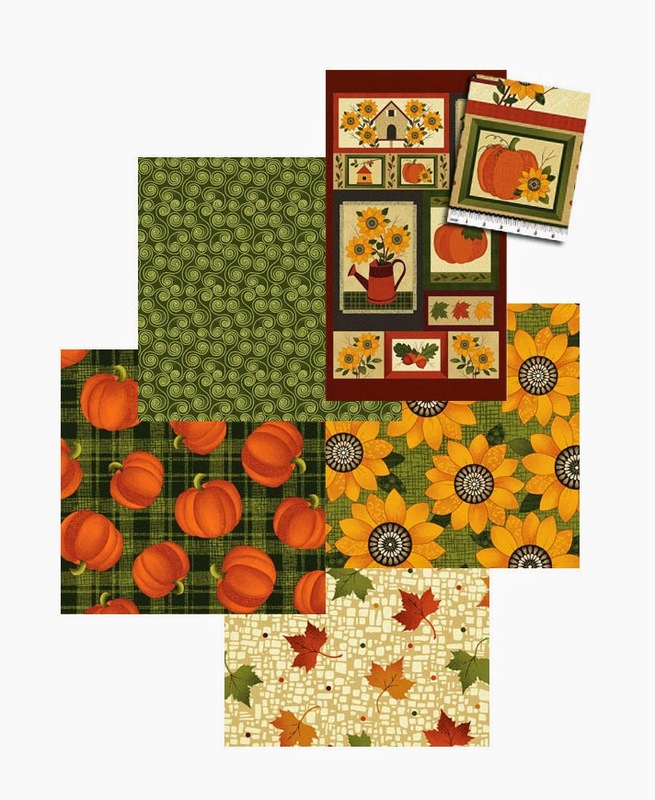 Think table runners, placemats, and cozy lap quilts that you can snuggle under while watching falling leaves and drinking hot apple cider! 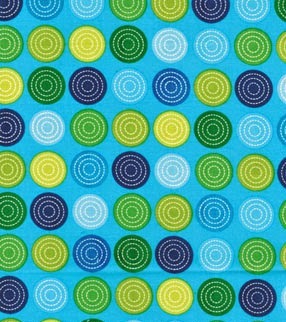 See the entire fabric collection here. 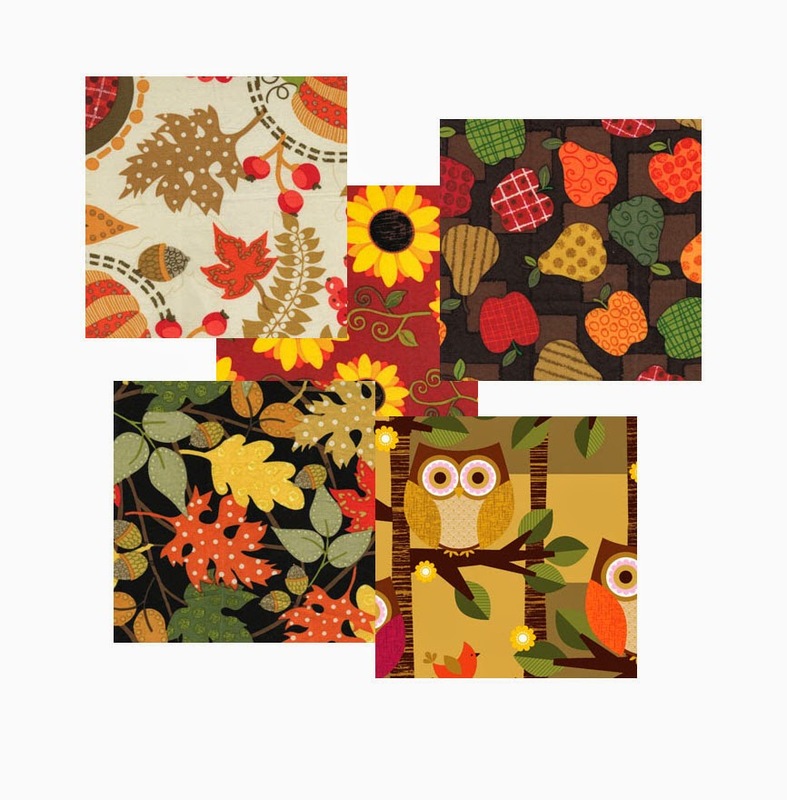 Find the free pattern Autumn in the Cabin by Stitched Together Studios here. Find the free pattern for A Midsummer Picnic by Janet Page Kessler here. 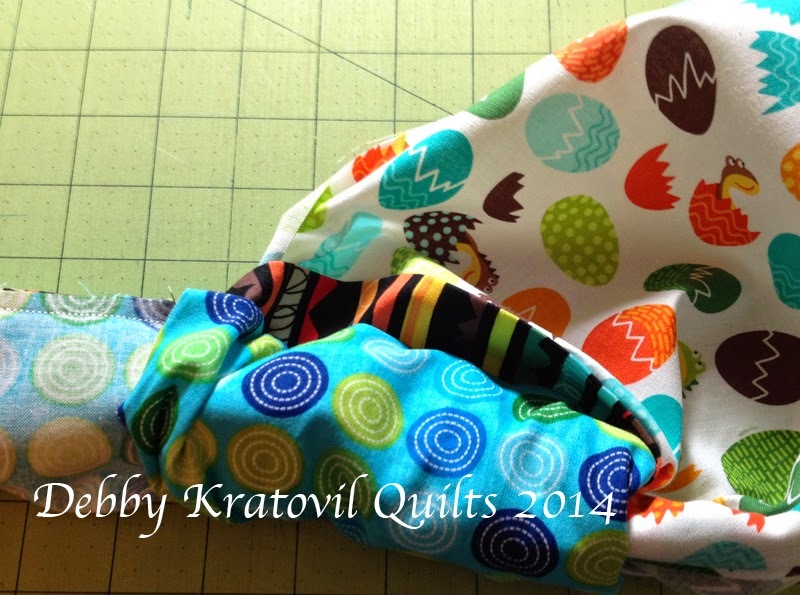 Sew for Dad Blog Hop Winners! Here are the randomly drawn winners from last week's blog hop! Winners: If there was an email attached to your comment/profile, we are sending you an email to get your mailing address. If there was not an email attached, or if for some reason you don't receive the email, please email us at sewinlovewithfabric (at) gmail.com with your mailing address. 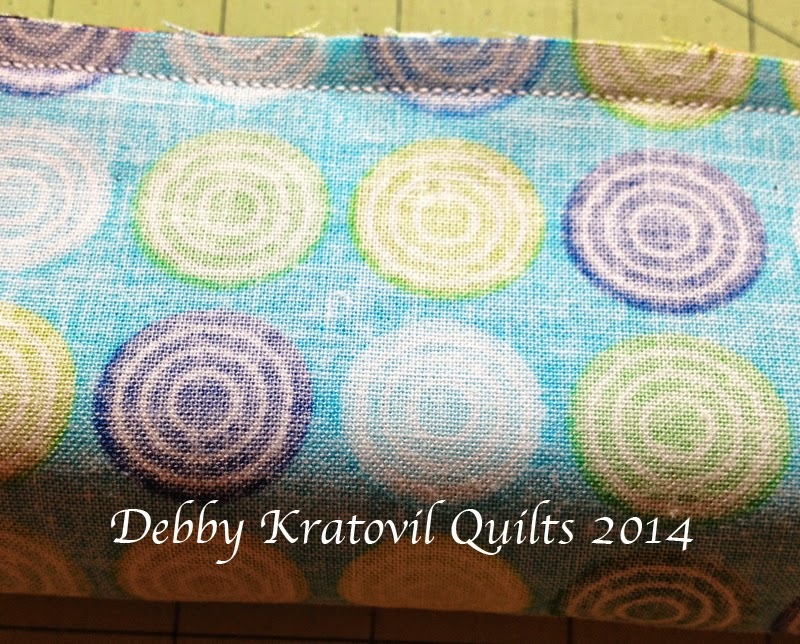 It's Technique Tuesday with Debby Kratovil from Debby Kratovil Quilts. 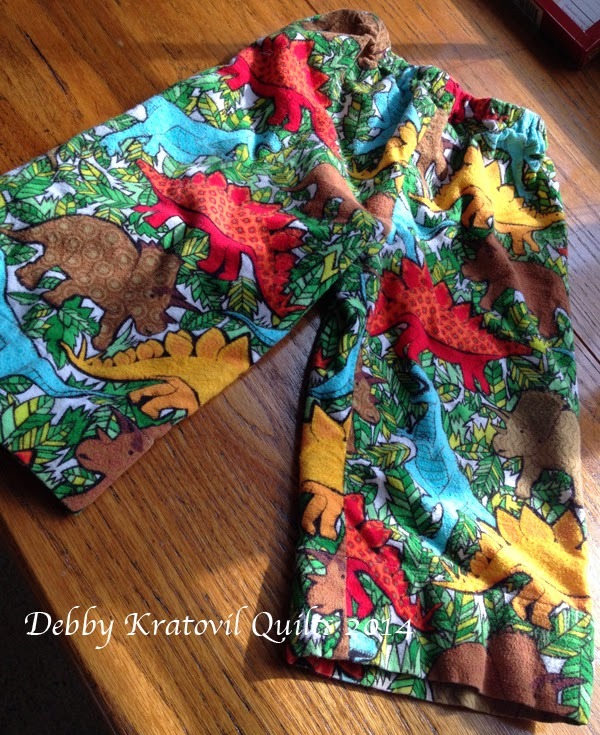 Debby fell in love with the colorful dinosaurs and coordinates from the 10,000 B.C. collection by Greta Lynn from Kanvas. 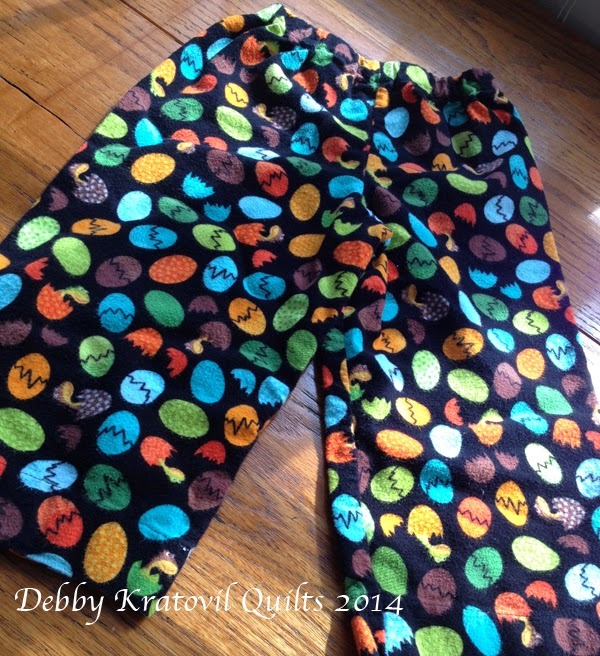 Read on to see what she did with these fun prints! 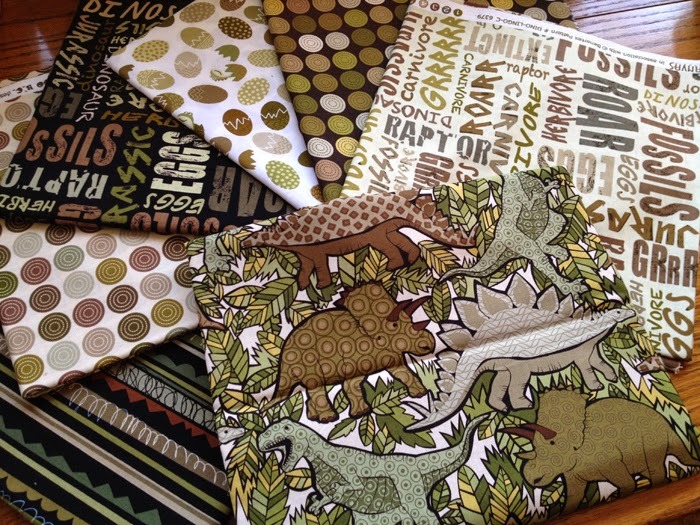 What was your first impression when you received this bundle of children's fabrics? 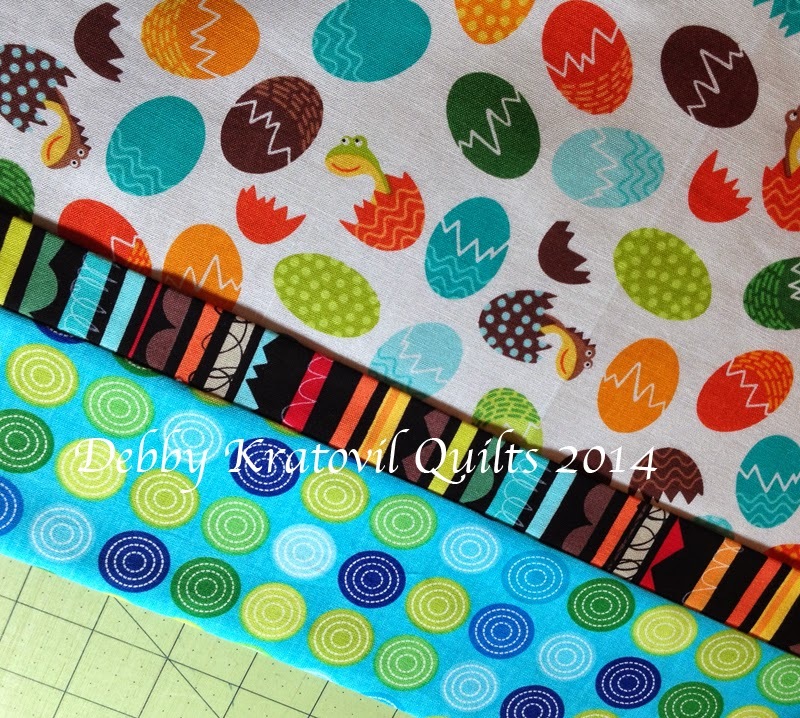 What do you do first when you receive new fabrics? Do you wash them? I never pre-wash my fabric! 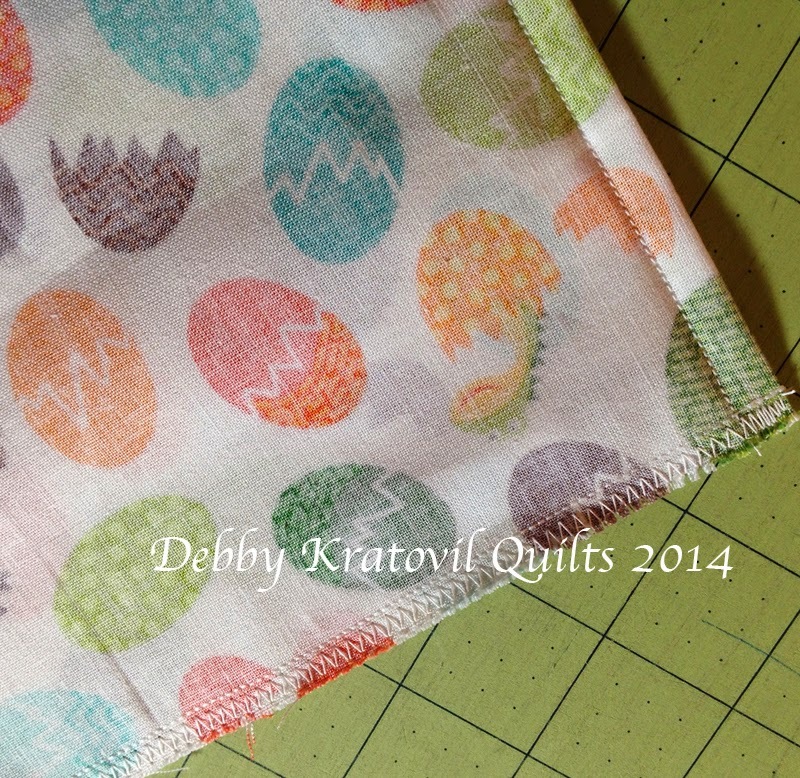 I like to work with crisp material as it behaves better for me when I cut and stitch. Most of what I make is for class samples and when I am finished with them and gift them, I tell the recipient how to wash the item. When I first take them up to my sewing room, I spread them out and inspect each piece so I can enjoy the designs and marvel at the clever way the artist has put color, texture, and pattern together. Then, I listen to what the fabrics tell me about how they want to be shaped. 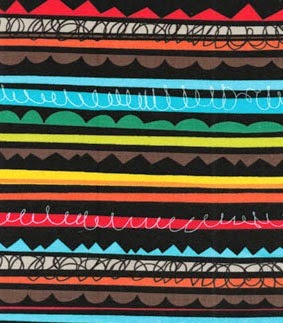 What did these fabrics say to you? 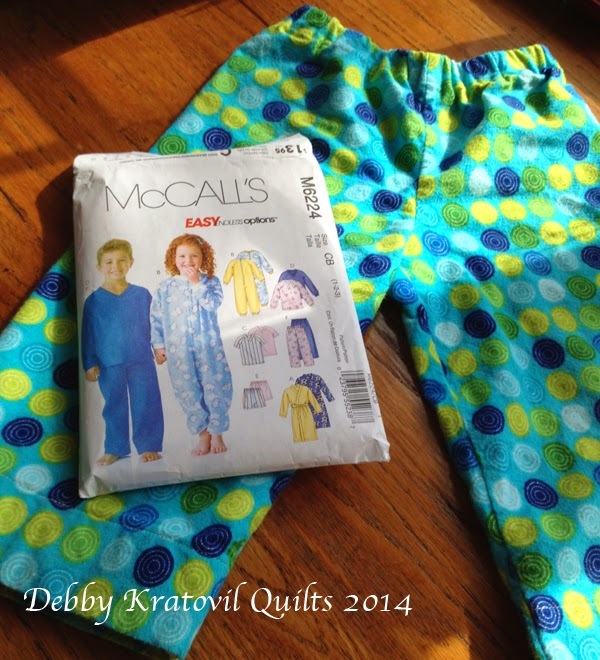 These are pajamas, but the pattern says that they are not intended for sleepwear. Huh? Then I made another pair . 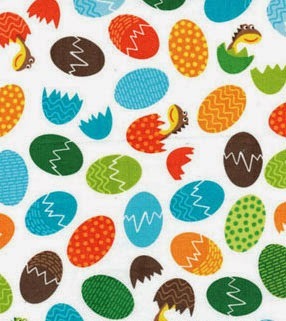 . .
Don't you just love those dino eggs hatching? And another pair . . . Miles came to visit and we washed these - the flannel is so soft! Miles' mother (my daughter) told me that when he received the first pair in the mail, he promptly took off what he was wearing and put them on. Wears them day and night. That's why I had to make a few more pair. He wears them to preschool and then to bed at night. I feel like I hit the jackpot! Well, it looks like an easy pattern. Did the fabrics ask you to do something else? Yes, pillow cases for the little boys! I have made almost a dozen pillowcases for them (my daughter has forbid me to make any more - ha ha, what do I care?) I don't believe you can have too many pillowcases with all sorts of fun novelty prints when you're a little kid trying to go to sleep at night. Tell us your steps so we can do the same thing for our favorite little people. I first started with one of those small travel pillows. I measured it . 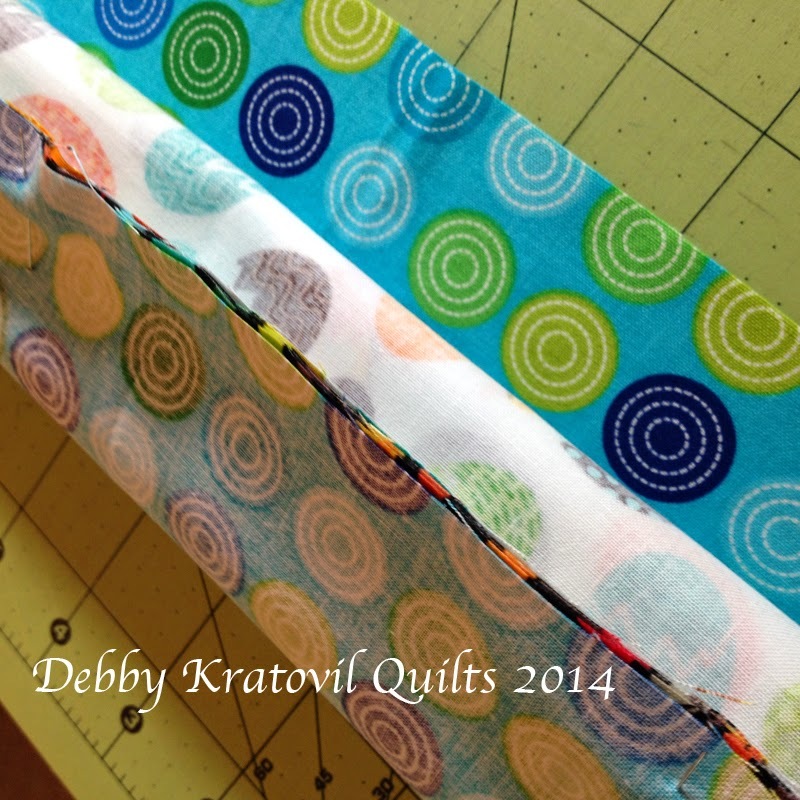 . .
Measure length and width: 12" x 16"
Pin the long edge (26-1/2") of hem fabric to the main print and flange . . . The following is trickier to explain than to do. You have to roll up the main pillowcase fabric so it fits inside the tube you create by bringing all the raw edges (main print, flange, hem) together into a seam. You can see what it looks like before adding the last edge of the hem fabric. Don't worry! Those baby dinosaurs can still breathe. See? He's smiling! Don't worry, mom. I can breathe! Now it's time to pull everything out of the tube. See? Those dinosaurs are still smiling! Pull everything out of the tube. Main print, flange and hem. Nice and neat. Wait until you see the other side! No raw seam showing!! Isn't that fabulous? Not any strings. They're all staying inside that seam you sewed. Inside of the pillowcase. No raw edges! Now we make a French seam (I did not say French Fries!) Sew the long seam of the pillowcase closed, but not from the inside. 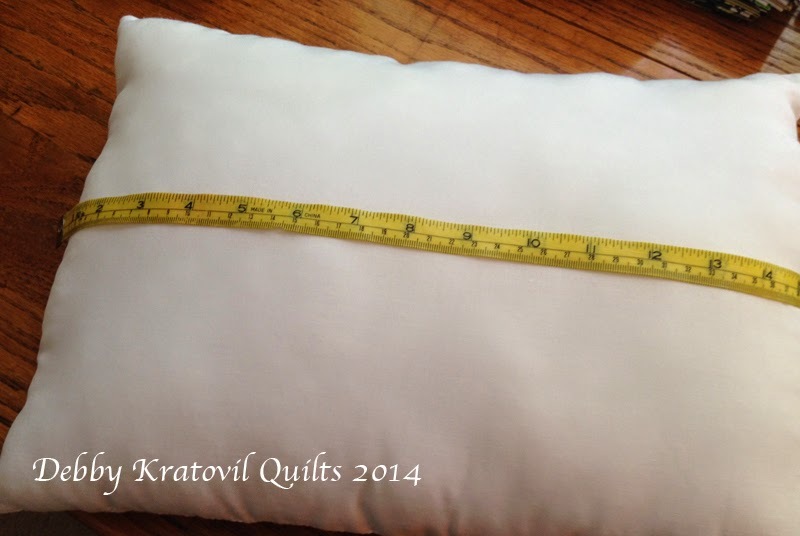 Use a 1/4" seam and sew the pillowcase together from the outside (no, I'm not crazy). 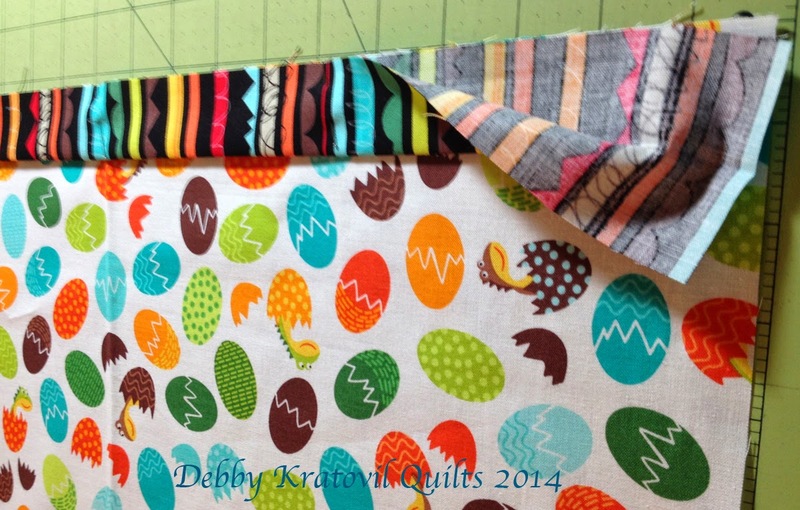 If you've never made a French seam, you will love this trick. 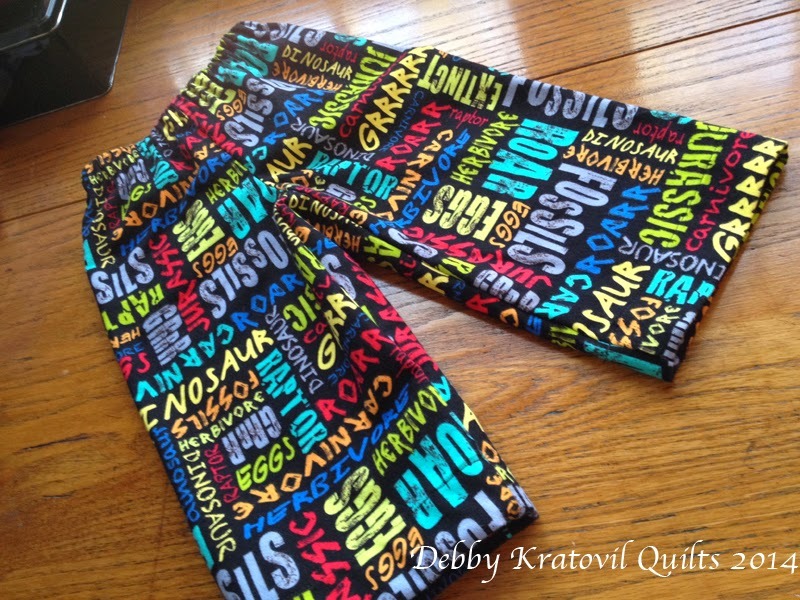 Now turn pillowcase inside out and sew another seam, 3/8" or even 1/2". You are now encasing that first seam and all the raw edges. Trust me. This will have a happy ending. Now encase the first seam in wider seam from the pillowcase inside. This is what it looks like from the outside. No raw edges outside and as you can see in the pic above: NO raw edges on the inside! One last seam - the bottom. Now, can we see the final pillowcase? 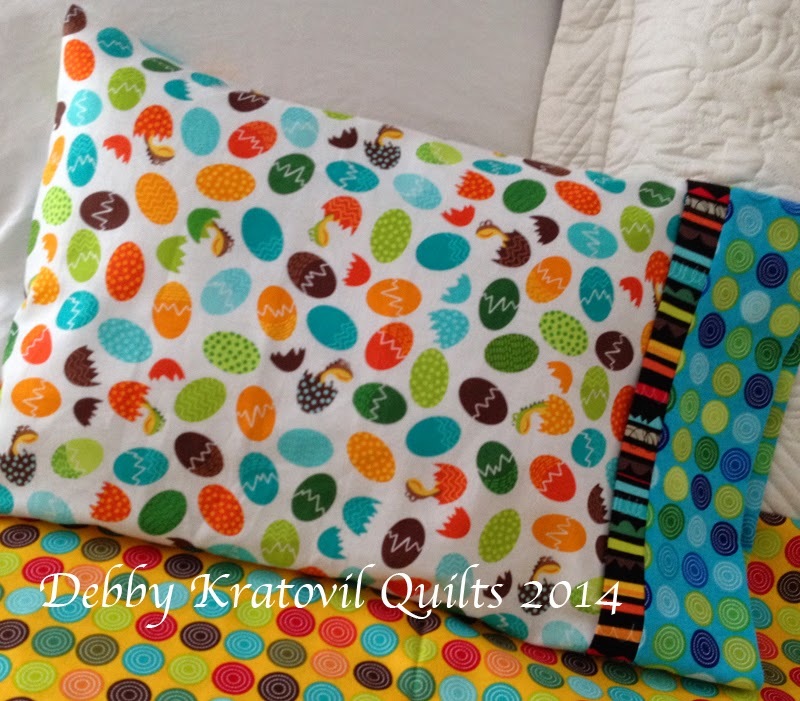 Finished size: 12-1/2" x 19-1/2"
Happy, little pillow case to make any child (especially Miles) enjoy nap time. These are so quick. Once you make one, you want to make more!